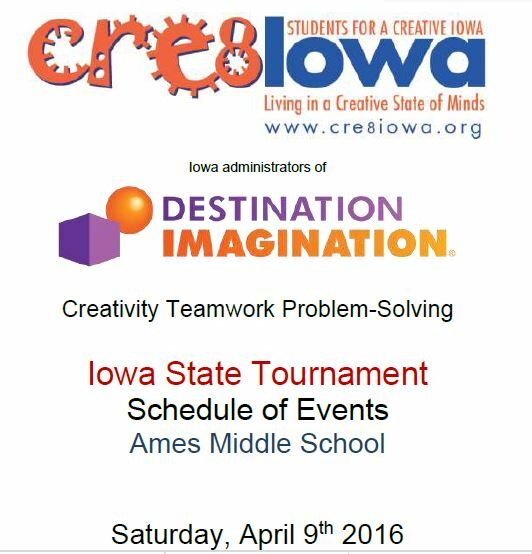 The Iowa Destination Imagination 2016 State Schedule is now available. 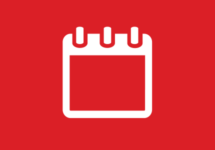 We look forward to seeing the teams and their solutions on April 9th! 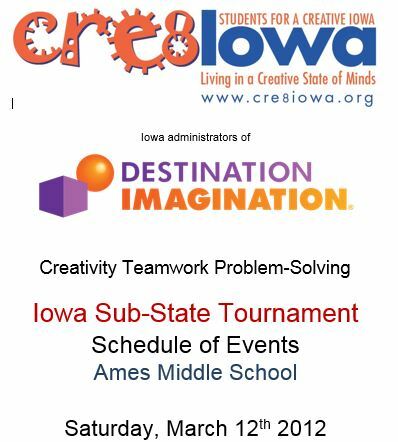 The Iowa Destination Imagination 2016 Substate Tournament Schedule is now available. 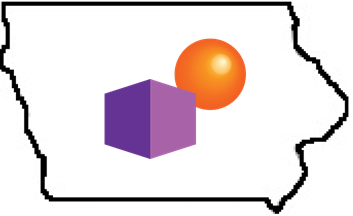 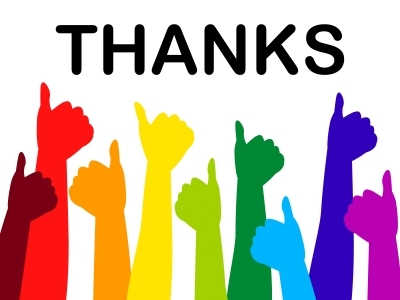 We look forward to seeing the teams and their solutions on March 12th!